Cherry color with purple highlights. 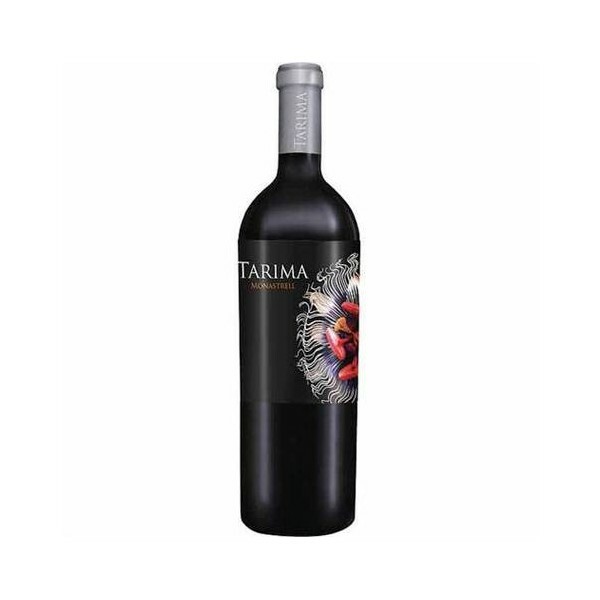 Hints of licorice and chocolate, with a subtle depth of herbs and floral qualities. Pairs well with rice from Pinoso, cured meats, and barbecue.